CoinPayments is proud to announce the integration of three new stable coins into the CoinPayments ecosystem: TrueUSD (TUSD), USD Coin (USDC), and Gemini Dollar (GUSD). 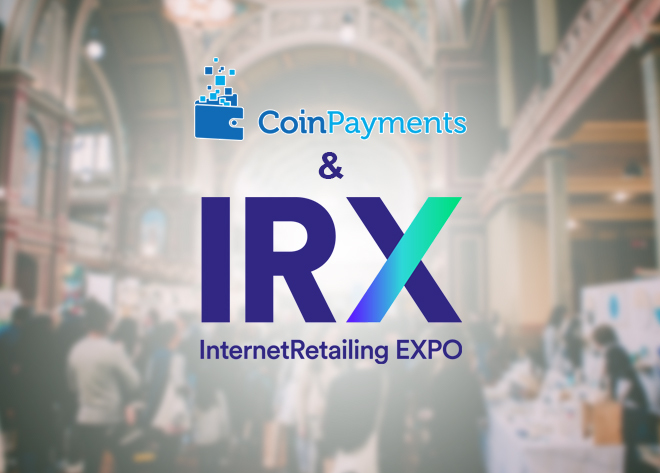 Merchants across the globe will be able to accept payments in these coins, bringing the total number supported through our stable coin payment processing up to four on the CoinPayments platform. With the recent volatility in the market showing the inherent risk in transacting with typical cryptocurrencies and holding on to them as they devalue, we are eager to give our loyal merchants the option to receive their payments through a stable alternative, giving them peace of mind while remaining within the crypto ecosystem for payment solutions. A stable coin is the answer to the inherent difficulties of using a deflationary, highly volatile cryptocurrency for making or accepting payments. When occurrences such as the recent market downturn arise, the cost of holding onto many of the cryptocurrencies shoots up significantly. The value of a Bitcoin fell from $6500 USD to $4500 in the span of a week, leaving many holders 30% poorer in their holdings. This is the double edge sword of crypto: when the times are good, plenty of wealth can be accumulated through the market, but it’s also susceptible to sudden, unforeseen downturns that can leave holders out in the cold. This fluctuation does not fit well with a transactional currency, which needs stability to become widely adopted and trusted to be used for every day purchases. If you are a merchant, why would you accept money that could drop 15% by tomorrow? Conversely, if you are a customer, why would you spend money that could increase 15% by tomorrow? Enter stable coins: these coins are digital currencies that are pegged to a stable asset such as the US dollar, shielding them from most of the market fluctuation and maintaining its one-to-one conversion rate. 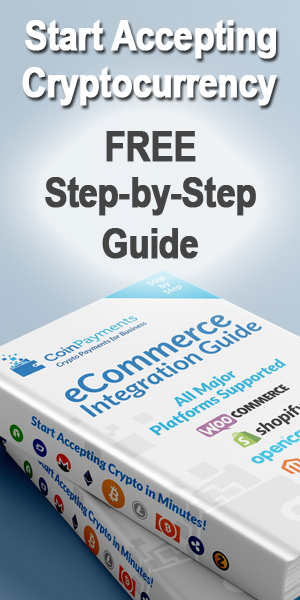 This protects merchants from sudden price drops and encourages customers to spend the currency as they know there will not be a meaningful change in its value in the short term that may negatively affect their financial standing. 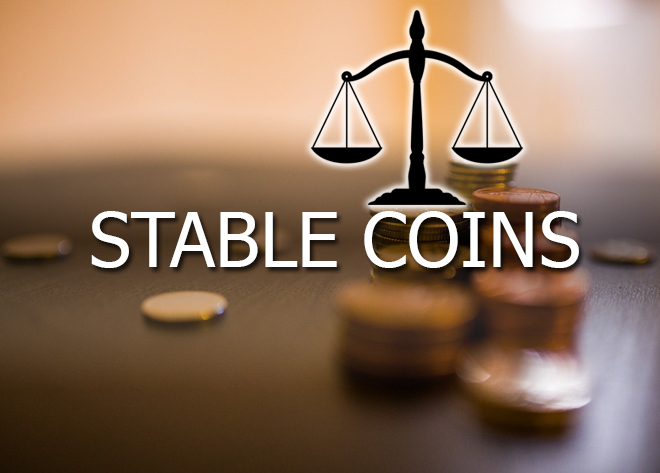 The stable coins work because they have a US dollar in the bank for every coin that is available on the market, thereby ensuring the value of the cryptocurrency and allowing for unmatched stability against other traditional cryptocurrency assets. The stable coins integrated for payments through CoinPayments have strong leadership behind them, as well as institutional support, with the Winklevoss Twins managing the Gemini Dollar, and Goldman Sachs providing investment funding to the USD Coin. This will be especially important for people living in countries with unstable monetary systems, such as Venezuela, where residents are often exposed to rampant inflation and uncertainty. Even when these citizens seek to move their capital to more stable stores of value, restrictive capital control laws often prevent them from using non-native currencies in transactions outside the country. Stable coins give financial independence back to the residents of countries where the national currency is unpredictable or influenced negatively by macroeconomic events outside of the individual’s control. 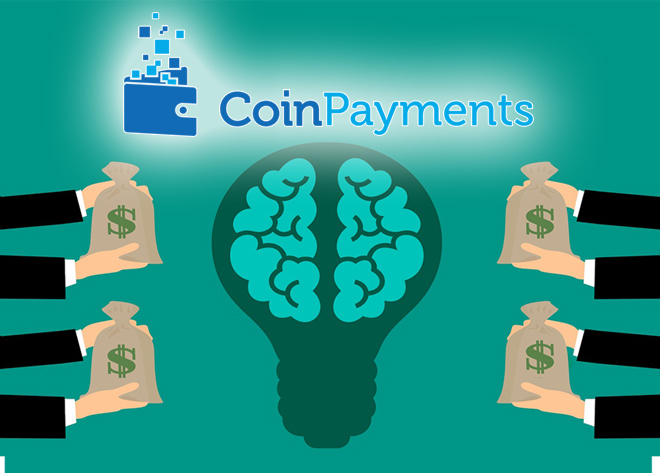 CoinPayments has been offering cryptocurrency payment solutions to the world since 2013. It has grown to a userbase of 2.3 million accounts in 182 countries and supports over 1,000 altcoins on the platform. 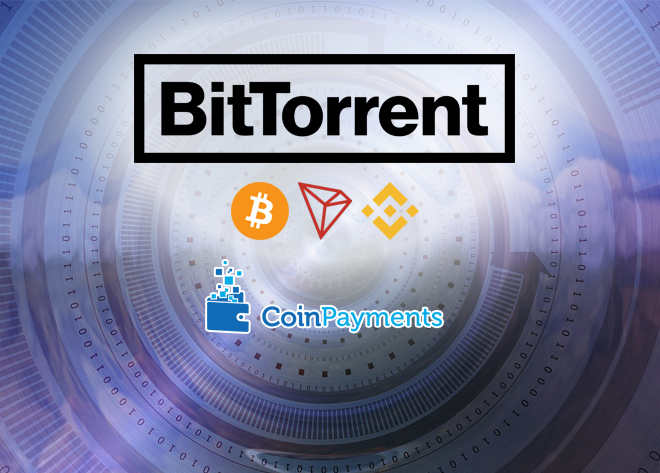 For more information about our integration of these new stable coins as well as any other cryptocurrency payment processing needs, feel free to get in touch with us!